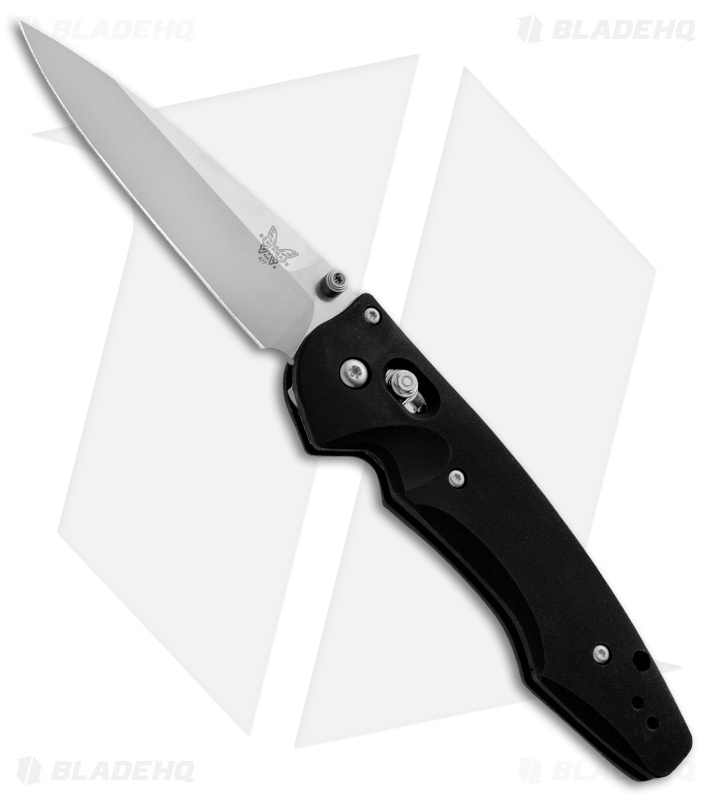 The 477 is a larger version of the Emissary 470. It has the same slick looking design and snappy spring assisted action! 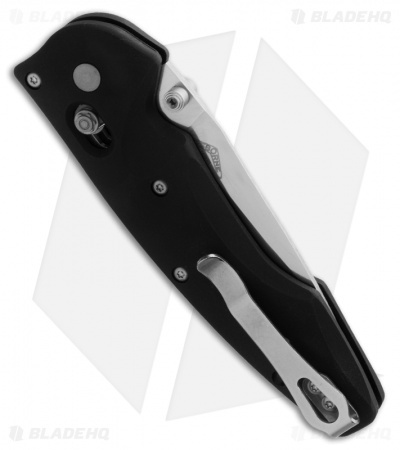 The Large Emissary 477 features the AXIS assist locking mechanism. 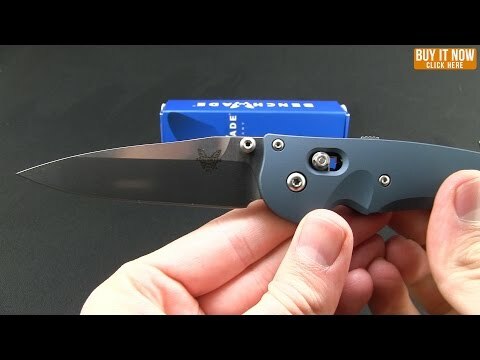 The clip point blade has ambidextrous thumb-studs for easy opening. The handle is CNC machined from a billet of high-strength aluminum alloy. Also includes reversible tip-up pocket clip. Osborne design. Sharp like teeth of the shark! Quality product , fast shipping !